Sorry, that I have not been on as of late for I have been very busy getting ready for Christmas, which means that I have not been writing either. This in my view has been not an easy thing. Especially when I really love to write as well as giving all of you new posts on here. But when it comes to the full swing of the holidays, I think that it is the number one reason why I a lot of writers do not take the time to write in the month of December. Although, December is a break from writing and I have not been doing it as much as I like, I have been looking at things for next year. 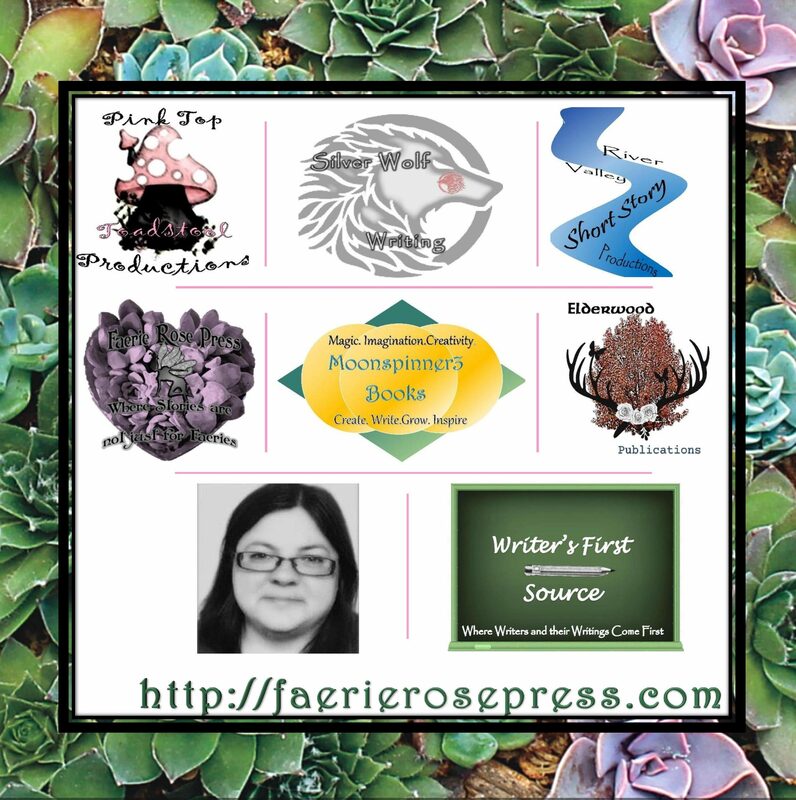 My idea for next year is that when it comes to Writer’s First Source is that any time I have one of these topics come up on this site, I will use the logo so that it can be used to indicate that it is a Writer’s First Source topic. Now as you might have noticed, it has not yet been added to the header and that is because I’m deciding where to put it. I could put in middle square, which is currently vacant or I could put it on the bottom on either side of my portrait. I’m still trying to figure out placing. If you have a suggestion, please, comment down below on this post. I hope that you will tune in next year, for all the exciting posts that I have planned for Writer’s First Source and in general for this site. One thing that I currently have in the works is making a post schedule so that I can stay on top of the information that I want to share will all of you. One thing I know for sure that I want to discuss is not only about working on writing but also building your brand and getting readership. This topic has many different avenues but I thought that it would be a fun topic to branch into next year. Therefore, I would like to talk about writership as well as brandship. Yes, I know that these are not words but it is the best way to describe the focus points that I think are important going into next year. One thing that I have mentioned in my earlier post is that I want to read more next year, so look forward to book reviews, as well as what key take aways that we as writers can take from the readings. Remember that anytime we read a novel, we are studying an aspect of our craft. Also I will post movie reviews as well as focus points that we can gain from watching certain television shows, which are things that I have posted on this site before. So in other words, I’m looking forward to sharing information with all of you next year, and I hope that you will all come back in the new year for the information or rather advice that I have to share will all of you. As always I want to thank all of you for your continuing support and coming back for more. Thank you as always and I hope that you have a great writing day!